When friends come over, it’s hard to feel excited about serving tea and cake when you don’t have any appealing servingware. 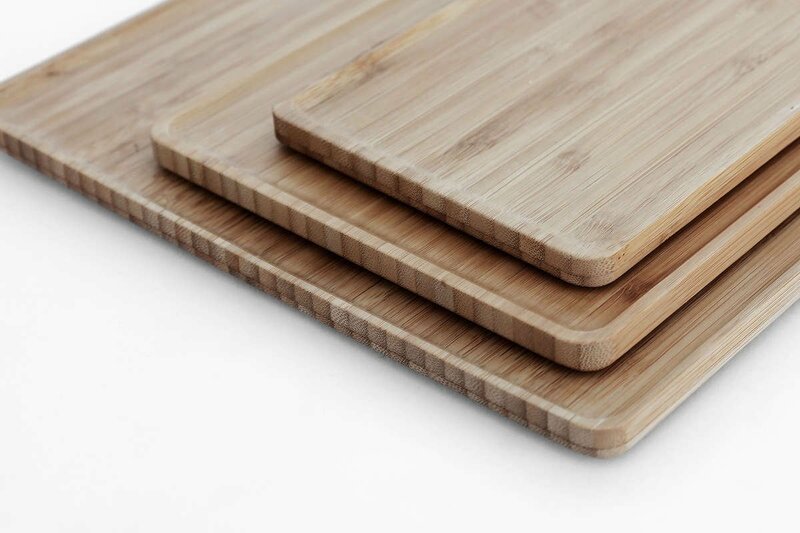 The large Pure tray made entirely of bamboo is the solution. This humble hard-wearing material will see you through year after year. This tray is made of our very own Herbarex bamboo. This beautiful tray is 35 cms x 25 cms. It is a great size. You can fit a standard size teapot, a set of tea cups and even some saucers. 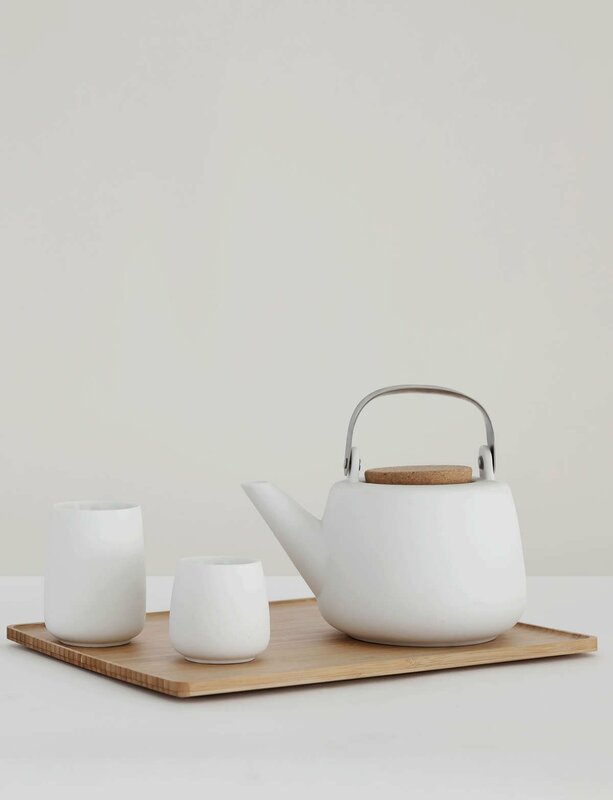 Alternatively, use this tray for all of your tea accessories alongside your teapot like your milk jug and sugar bowl.